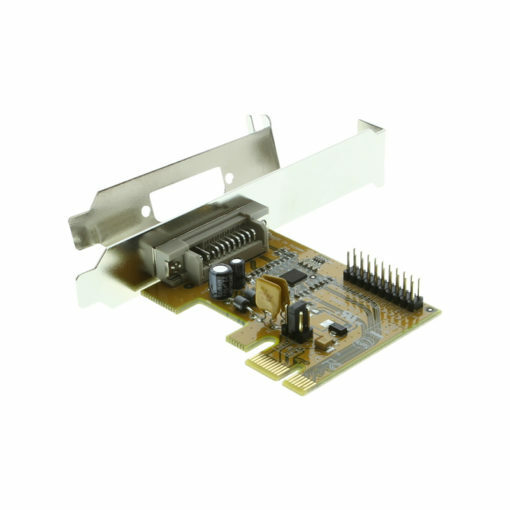 View cart “PCIe to PCIx4 Expansion Box MX with Internal Power Supply” has been added to your cart. 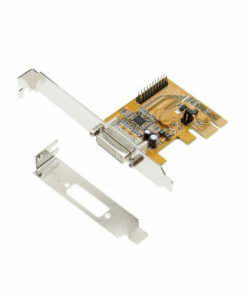 This PCIe Card and DVI like cable are meant to be used in conjunction with the CoolGear CG-PCIePCIx4IPS and CG-PCIX4IPS Expansion boxes. Supports 1-lane 2.5Gb/s ExpressCard Data Transfer Rate. PCIe Expansion host adapter and DVI like 3FT. cable is specifically designed to connect different Expansion Boxes. 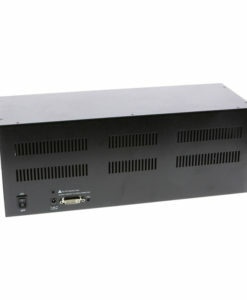 It can connect to different host computers such as desktop PC, servers, and thin-client or more. This PCIe Card and cable are designed to fit and function with the CG-PCIX4IPS and CG-PCIePCIx4IPS PCIe to PCI Expansion boxes with built-in power supplies. With the same pin assignment, all host computers and expansion box connections are flexible and can swap.